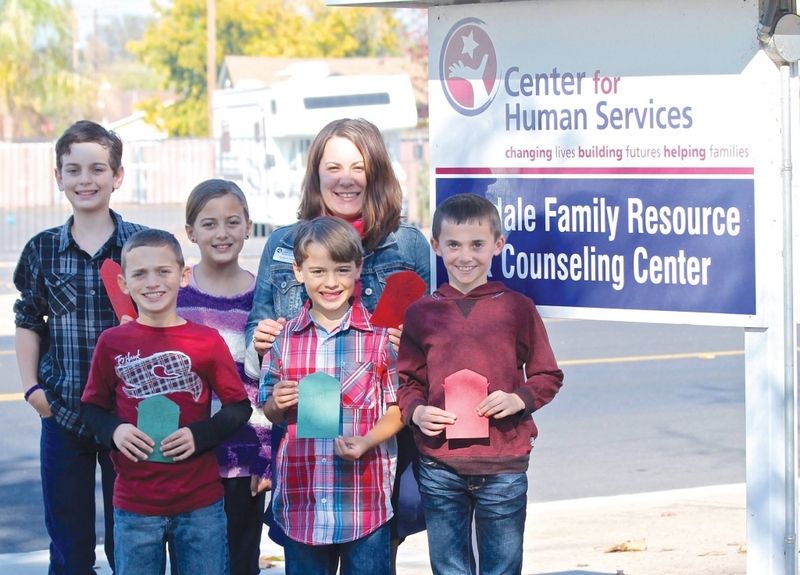 The Oakdale Family Resource and Counseling Center is a “One Stop” Family Resource Center providing a variety of services to Eastside Residents. Resource & Referral – we are committed to providing or finding the resources you need or connecting you to someone who can. The Oakdale Family Resource and Counseling Center primarily serves residents living in the east side of Stanislaus County. No cost for most services. Mental health services: Free for qualified Medi-Cal clients or a sliding fee based on income for all other clients.